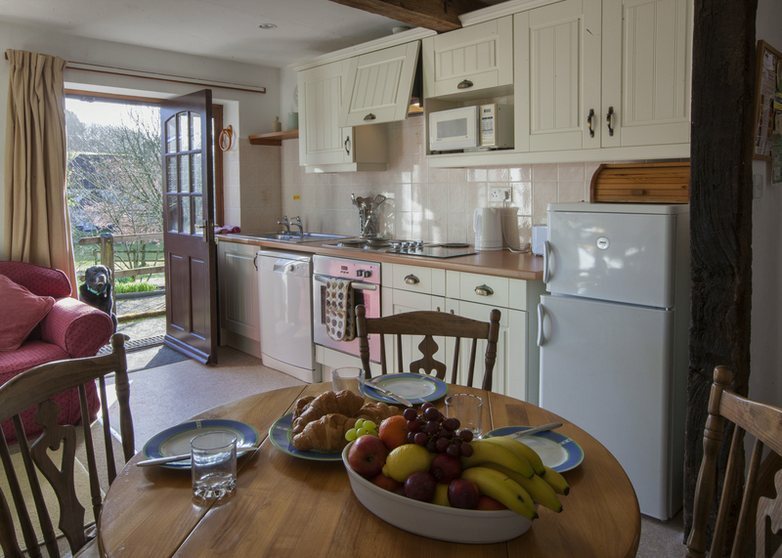 Luccombe Holidays offer nine lovely barn conversions, grouped around beautiful gardens & ponds in a peaceful hidden valley on a family farm. Many facilities are open all year round, including a heated indoor pool, sauna, gymnasium, games room, & riding school. As the cottages are on a working far, children can visit the animals which include donkeys, ducks, sheep, chickens, goats and even alpacas! These Georgian barn conversions together with their beautiful setting are a delight to the eye. 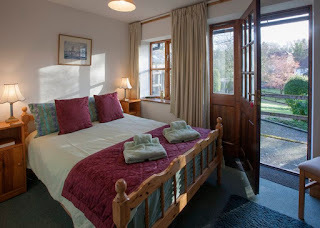 They are all graded 4 stars and the flexible accommodation is suitable for all groups and ages including the young and elderly. The farm is located within easy walking distance (10-15 minutes across fields) of the historic village of Milton Abbas where you can find all the usual village amenities. There's an abundance of activities to do locally with something to do or see in any direction. The Jurassic Coast is just 15 miles away with the breathtaking scenery, fantastic walks and sandy beaches of Studland and Weymouth within easy reach.